Montgomery Parks is hosting a series of special events and programs as part of the 5th Annual Latino Conservation Week, July 14 – 22, 2018. Latino Conservation Week was launched by the Hispanic Access Foundation in 2014 to provide opportunities for Latinos (and others) to enjoy the outdoors and learn more about how to protect our natural resources. The week aims to inspire the next generation of environmental stewards. As the largest minority group in America – one that is expected to grow to nearly one-third of the population by 2050 – the Latino community’s role as stewards is critical to the future success and preservation of our nation’s public lands. This year, there are expected to be more than 120 events nationwide. 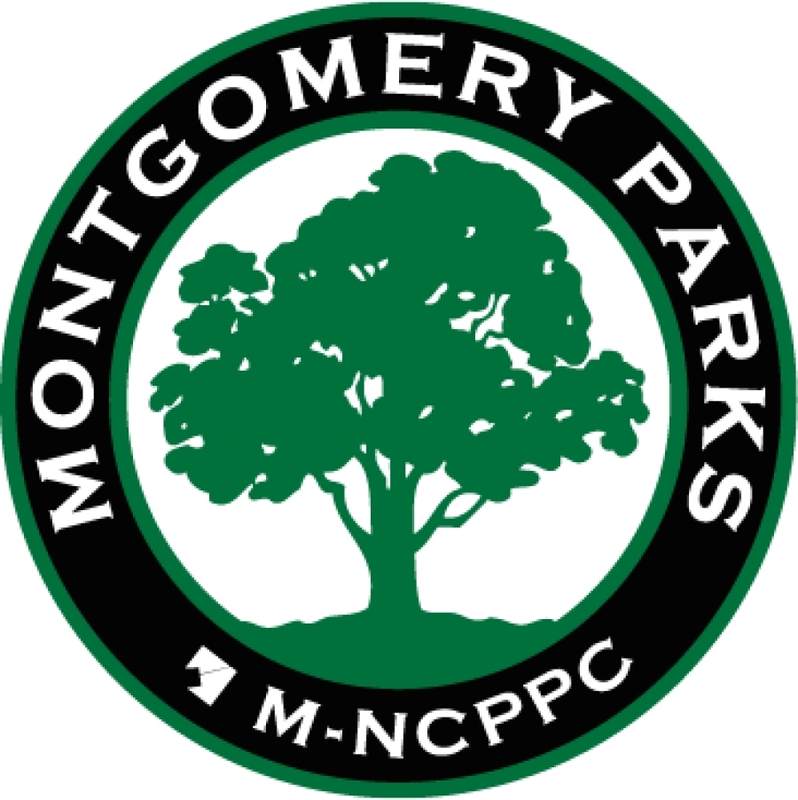 Montgomery Parks will kick-off the week with a 5k Fun Run/Walk at Brookside Gardens in partnership with Latino Outdoors. The week will culminate with an outdoor family movie night featuring “Coco” at Wheaton Regional Park. All residents are encouraged to seize the opportunity to get outside and connect to the outdoors! Kick off Latino Conservation Week by joining Brookside Gardens and Latino Outdoors for an enjoyable 5k Fun Run around the Garden’s HeartSmart Trail. Comience la Semana de Conservación Natural Latina acompañando a Brookside Gardens y Latino Outdoors a disfrutar de una divertida carrera de 5k, alrededor del sendero Garden’s Heart Trail. Runners/Walkers will have the option of registering for a 7 a.m. or a 9 a.m. start time. Únase a Montgomery Parks y a la concejal del condado de Montgomery, Nancy Navarro, para una sesión especial de cuentos bilingües inspirada en la naturaleza. Salga al aire libre y regrese a su entorno local! Únase a Parques Montgomery y al Centro de Latin American Youth Center para una mañana de servicio voluntario mejorando un parque local. Do you love watching Animal Planet? Do you inspire friends to “go green” or want to learn more about it? Do you enjoy being active outdoors? Join other teens in Meadowside’s summer Youth on Earth program! Go hiking with new friends, learn about wildlife and ecology, and tap into your creativity as Youth on Earth activists. Bilingual (English/Spanish) program coordinator. Transportation available to/from Glenmont Metro. Call 301-258-4030 for info about fee reduction. Intended for ages 13-18yrs. ¿Disfrutas siendo activo al aire libre? ¡Únete a otros adolescentes en el programa “Youth on Earth” (Juventud en la Tierra) de Meadowside! Vaya de excursión con nuevos amigos, aprenda sobre la vida silvestre y la ecología, y aproveche su creatividad como activistas. Habrá coordinador bilingüe (inglés/español) para el programa. Transporte disponible desde/hacia Glenmont Metro. Llame al 301-258-4030 para obtener información sobre la reducción de tarifas. Destinado a edades entre 13-18 años. Bring your chair, blankets and picnic baskets and enjoy a movie under the stars with family, friends and neighbors. Traiga su silla, mantas y canastas de picnic y disfrute de una película bajo las estrellas con su familia, amigos y vecinos.